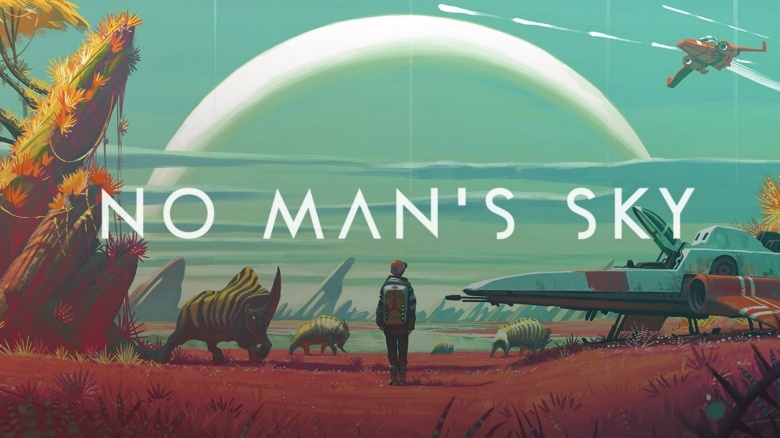 After months of excruciating delays, indie developer Hello Games finally released No Man's Sky, and it's pretty much everything fans hoped it would be–and a whole lot more. Pre-release promos didn't really explain much about how the game actually works (aside from looking at weird animals, mining, and occasionally fighting a space pirate). And that means plenty of surprises once you press the start button. This universe isn't nearly as bleak or lonely as the trailers suggested. On nearly every planet, there are aliens who will aid in your survival, or just kind of laugh at you when you do something stupid. And because aliens in the game are pretty smart, they build their bases around resources that are universally useful to produce spaceship fuel and power protective exosuits. Animals are rarely out to get you, and surprisingly few players have found themselves in unwinnable situations. It's easy to avoid death if you treat the game like real life; there are no tricks or codes. While you do need to keep your wits about you, it's not nearly the outer space version of Naked and Afraid we thought it would be. If you're a Pokemon Go player, you already know the thrill of going out into the world and snagging bizarre creatures for your collection. Take that concept and amplify it by a quintillion. 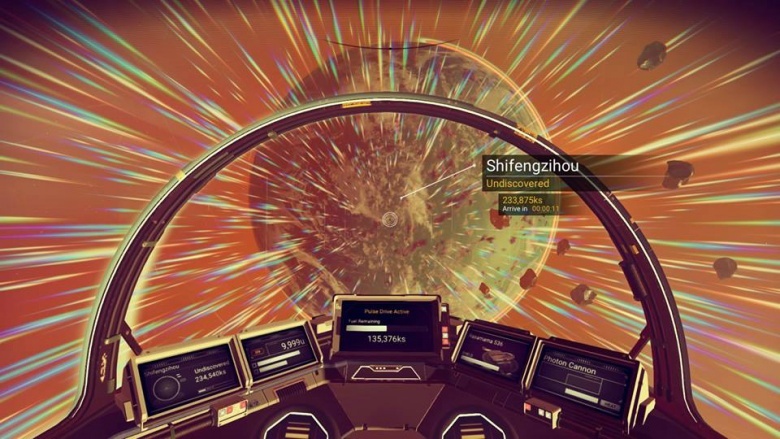 In a way, Pokemon Go is a perfect introduction to No Man's Sky (though Pokemon Snap may be even closer). As an explorer, you get in-game cash for finding and scanning indigenous life forms (along with flowers and rocks), and you get a huge bonus if you catch 'em all. 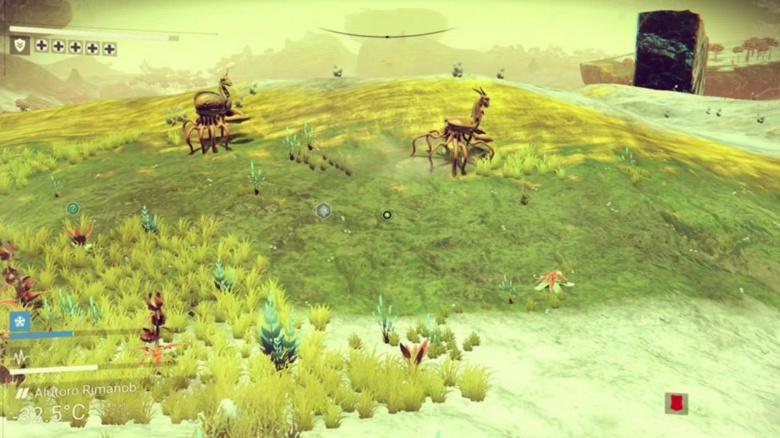 While you can't make them fight against one another or trap them in little slavery spheres, isn't it great to find an animal that no player has seen before? 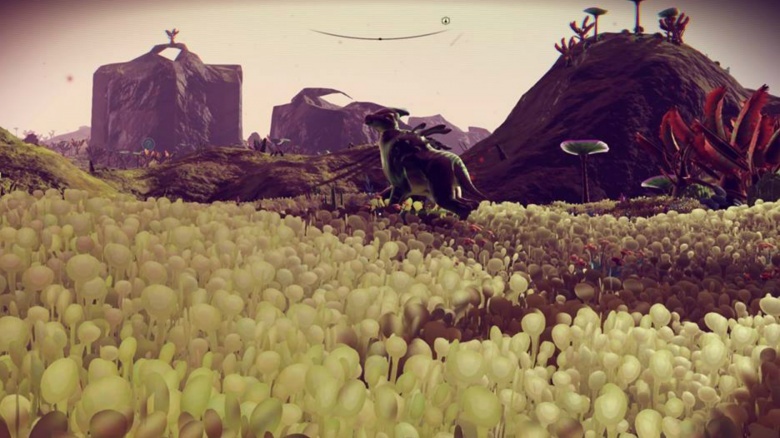 Hello Games pitched No Man's Sky as a ridiculously huge sandbox to play in, so finding a number of coherent storylines throughout is a welcome surprise. 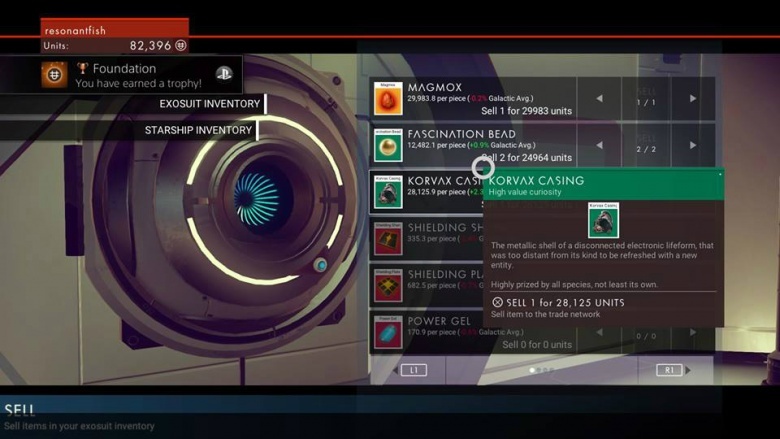 Why are all of the Daft Punk-like Korvax shorting out? Who is Hirk? Why don't the Vy'keen seem to like me? What is this disease that seems to be spreading through the universe, and should we make sure we're wearing spaceboots? Monoliths throughout the game drop story hints as you progress, but they don't quickly reveal the endgame. It's like a galactic murder mystery that you solve at your own peril–and if you feel like it. There are hours of gameplay within each star system, so don't worry much about reaching the next one. 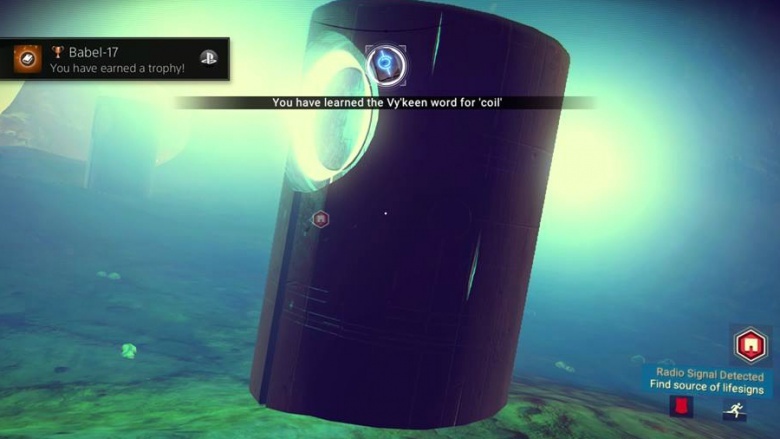 Surviving the galaxy takes a lot of in-game smarts, but No Man's Sky also pushes real-world smarts to advance progress. You'll need to play in-game puzzles (like identifying the next number in a series or recognizing patterns on a computer readout) to locate valuable resources. Many of the puzzles are right out of an IQ test booklet–so if you've failed any intelligence tests lately, you might want to stick to beating up cars in Street Fighter. Because the universe has many alien races, you have to learn multiple languages, and none of them come naturally. You can spend hours visiting Knowledge Stones and reading alien encyclopedias to learn the native tongue, and slowly gain understanding of what the grunting, slimy aliens are saying to you. But once you leave the system and meet a new alien race, you've got to start all over. This isn't entirely terrible. Generally, the game's narrative provides context clues about how to interact with each event, but knowing a few words of French will definitely help you get to the local boulangerie a little more rapidement. 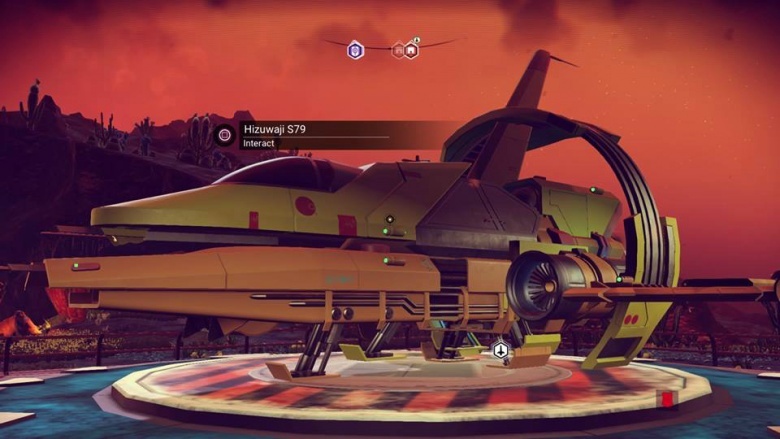 Everyone in the universe must be pretty strapped for cash, because you can buy just about every ship you come across. Aliens are not territorial about their possessions, so if you see something you like (and have enough money), you can buy it. Ultimately, the goal is to level up to a ship with a lot of storage and lot of firepower and a powerful engine. It's a slow crawl, but the aliens' willingness to trade makes the grind a little easier. 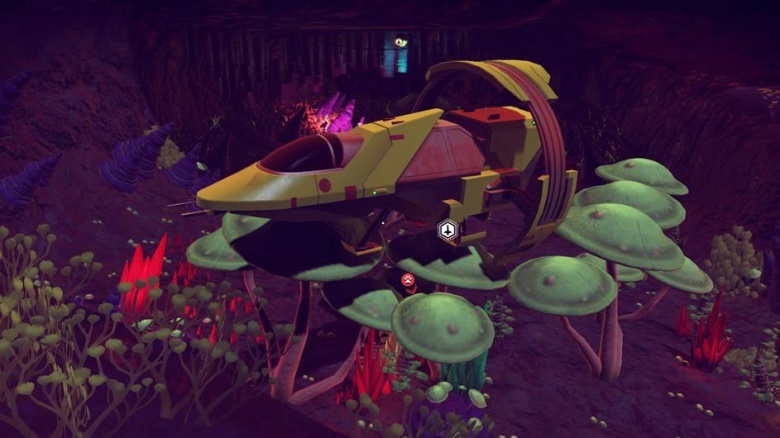 And if you're not into buying used spaceships, you can find crashed ships on most planets. It's just a dent; it'll buff right out. Space credits are weird. As you progress and open up more resource slots in your suit, ship, and mining tool, you'll sometimes come across an extra suit pocket that costs more than your entire spaceship. It seems like a weird and overly simplistic way to scale an economy, until you realize that resources are kind of scarce in a mathematical sense, and there's a guy right now wearing a suit that cost more than your car. If that suit gets you into a fancy party, or that extra pocket allows you to carry 250 more units of aluminum, who are we to judge? 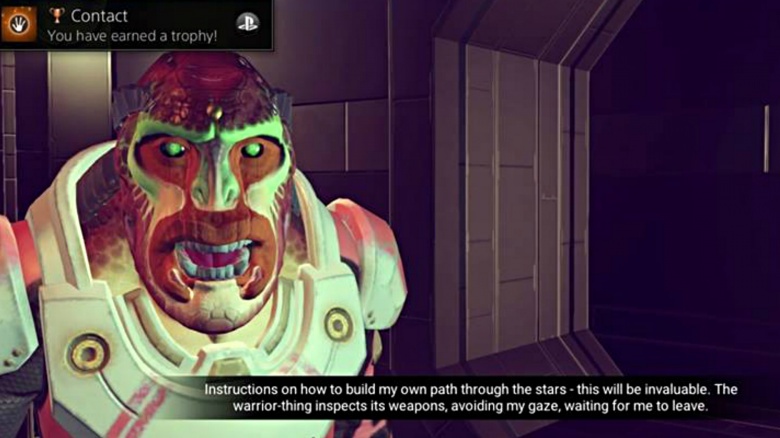 One of the best things about No Man's Sky is reading about other people's experiences in the game. Some start out on terrible, toxic planets and have to struggle to survive, while others saunter onto paradise planets, only to be rammed by an angry dinosaur and be forced to hide in a cave until it gets distracted. Each game plays like a different, classic sci-fi story–from the trader who needs to find zinc to survive the next ice storm, to the warrior who gets lost two hours away from his ship on a radioactive planet. It's scary, exciting, and just real enough. You'll lose hours before you know it. Is totally forgetting to eat a valid diet plan?